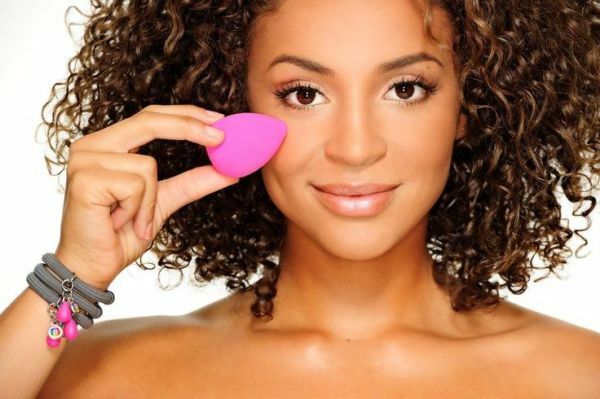 Grab Your Foundation + Teardrop Pro Blending Sponge. Wet The Blender. 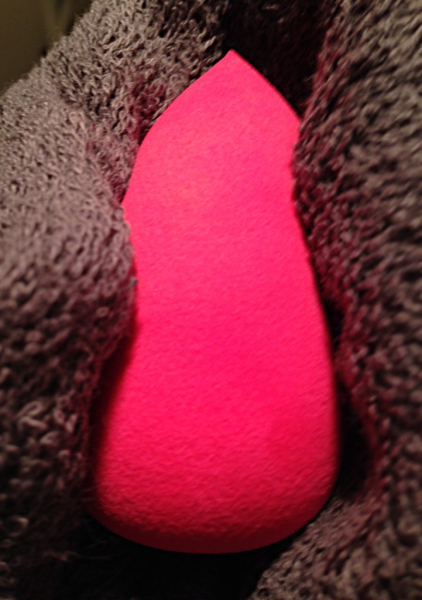 Squeeze Out Excess Water. If Using The Blender For The First Time It Will Double In Size. 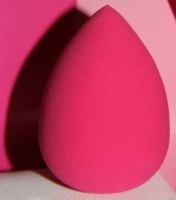 Pump A Small Amount Of Foundation Into Your Hand Or Sweep The Blender Over The Foundation So That A Small Amount Is Placed Onto The Blender. Apply The Foundation Using Sweeping Strokes Until Achieve The Level Of Coverage Needed. Reapply Small Amounts Of Foundation Onto Blender As Required. 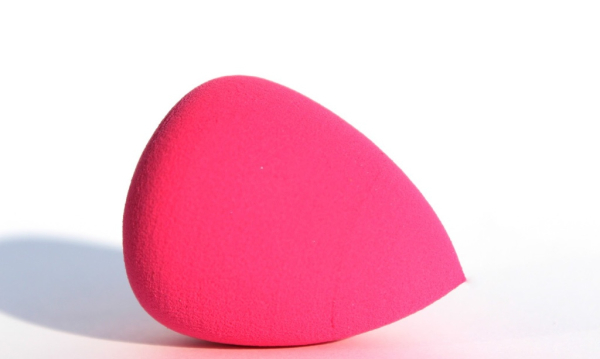 Use The Pointed End Of The Blender For Inner Corners Of The Eyes, Nose And For Areas That Require More Coverage. 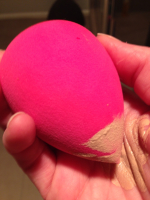 Use The Sides Of The Tip And Roll It Under The Eye Area For Dark Circles. Clean Sponge By Rubbing Off Excess Foundation Under Running Water. If Needed, Use Mild Detergent In The Palm Of Your Hand And Swirl The Blender Around, Then Rinse Until The Blender Is Clean. Leave Blender Out To Air Dry. ~ Always Handle Your Blender With Care And Avoid Fingernails Piercing The Blender. 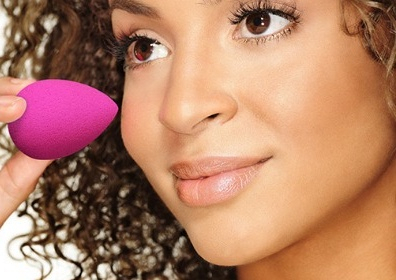 ~ Always Use A Clean Blender To Apply Makeup. ~ Never Squeeze The Blender Too Hard When Cleansing, Otherwise Gently Mould It Back To Shape Before Leaving It To Air Dry.